Osteoarthritis: Causes, Symptoms & Arthritis | What is Osteoarthritis? Osteoarthritis, also known as degenerative joint disease or OA, is the most common type of arthritis. This form of arthritis is mostly caused by wear and tear, and can affect any joint in your body. The joints most commonly affected are your hips, knees, spine, fingers, thumb, neck, and big toe. Osteoarthritis causes the cartilage in your joints to deteriorate. Cartilage serves as your body’s shock absorber. Since your shock absorbing capabilities are being depleted, excess stress can be applied on your joints, potentially causing cartilage deterioration in other joints. Once the deterioration begins, it continues in a cycle going throughout your joints. Degenerative joint disease can also cause your bones to rub against each other, bone spurs to form, and pieces of bone to break off and float around your joints. It is estimated that around 27 million Americans have Osteoarthritis. Anyone can get degenerative joint disease but some people are at higher risk than others. Your chances of getting arthritis are higher if you are female, overweight, or have an underlying condition that affects cartilage. People who are older than fifty years of age are also more likely to develop arthritis. If you have experienced joint injuries, overused your joints, or participated in a sport or job that required repeatedly performing a certain action you are at an increased risk of developing degenerative joint disease. Osteoarthritis is most commonly linked with joint swelling and pain. The affected joints may also feel achy, tender, stiff, or sore. You may also experience a grinding sensation, clicking or cracking sounds, and a loss of flexibility. 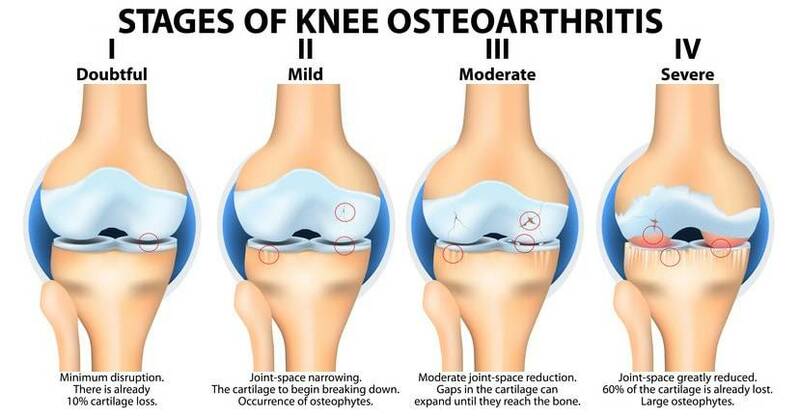 If you experience any of these symptoms you may have Osteoarthritis and should see a doctor. How do I prevent Osteoarthritis? You can prevent Osteoarthritis by staying active, avoiding excess joint stress, and seeking proper treatment in the event of an injury. Participating in exercise will help maintain flexibility, range of motion, and a healthy weight. The less stress you apply to your joints the better. What are ways to treat Osteoarthritis? One of the easiest ways to treat Osteoarthritis is by taking medications and staying active. For people who have arthritis in their hips or knees, doctors recommend participating in low level physical activity such as swimming or walking. 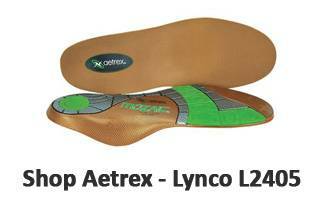 You can maximize the benefit of walking by wearing a pair of comfortable supportive shoes and accessorizing them with an orthotic unique to your arch type and needs. Supportive shoes and orthotics will reduce the amount of shock your feet have to absorb and thus lowers the stress on your knees and hips. You may also undergo joint fluid removal, medicine injections into the affected joint, and physical therapy to assist with the treatment and control of Osteoarthritis. Depending on the severity of your arthritis, surgery may be necessary to lessen your pain. Which shoes are good for Osteoarthritis? The best shoe is the one that is fitted properly. At Lucky Feet Shoes, we have specialists that will help you get the correct fit. 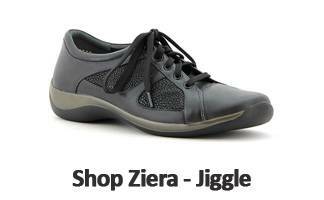 We also carry a wide variety of shoes and sandals for Osteoarthritis. Many of the shoes and sandals we carry have large tow boxes which limits tight fits. Tight fitted shoes can cause excessive amount of pressure on your feet which can lead to ulcers. 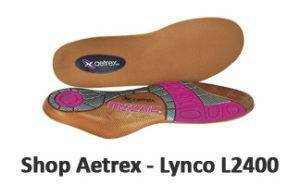 Lucky Feet Shoes carries a wide variety of arch supports for Osteoarthritis. 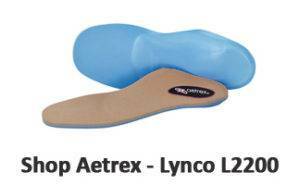 The best arch support for Osteoarthritis will have good shock absorption and evenly distribute pressure across the foot. They will help relieve pain in the knees, feet, and hips. 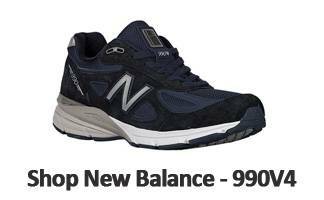 Where to Buy Best Shoes for Osteoarthritis? At Lucky Feet Shoes, we carry many specialty shoes for Osteoarthritis such as comfort shoes, sandals and slippers. If you are looking for shoes for Osteoarthritis in Orange County, the Inland Empire, Los Angeles County, Temecula or Riverside, we have six stores to serve you! If you are looking for shoes for Osteoarthritis in Anaheim, Anaheim Hills, Yorba Linda, Brea, Orange, Placentia, Fullerton, Irvine, Villa Park or Tustin; visit our store in Anaheim Hills. If you are looking for shoes for Osteoarthritis in San Dimas, Glendora, Pomona, Covina, West Covina, La Verne, Azusa, Diamond Bar or Claremont; visit our store in San Dimas. If you are looking for shoes for Osteoarthritis in Rancho Cucamonga, Ontario, Upland, Fontana, Rialto, Chino, Chino Hills, Mira Loma, Eastvale, Colton or San Bernardino; visit our store in Rancho Cucamonga. If you are looking for shoes for Osteoarthritis in Riverside, Moreno Valley, Corona, Rubidoux, Loma Linda, Grand Terrace, Redlands or Norco; visit our store in Riverside. If you are looking for shoes for Osteoarthritis in the Temecula Valley, Murrieta, Fallbrook, Lake Elsinore, Wildomar, Hemet, San Jacinto, Pala, Sun City, Menifee, Canyon Lake, Perris, Bonsall or Anza; visit our store in Temecula.